For years, we have been providing roadside assistance service in California. If you get a flat tire, or your vehicle breaks down in the middle of the road, we at Mcnamara Towing can help you at any time of the day or night. If you need vehicle lockout, towing, emergency fuel service, dead battery, or mechanical issue, get our service. Our expert technicians will be there to help you, on the road, at the office or even at home. We use the best technology to accurately and quickly test your vehicle’s battery issues. Call us now at Mcnamara Towing for more information! If your vehicle gets stuck in the mud, you need our winch-out service. We can pull your vehicle out of a difficult situation. Turn your attention to Mcnamara Towing for help. And since vehicles break down at any time, we can offer you with reliable and affordable winch-out service. Contact us now for immediate assistance! If you need jumpstart service, let our team of experts help you out. We will evaluate your situation and we will suggest the best solution that you deserve to have. You only need to inform us of your situation. You can get back on the road at any time that you want. Call us now at Mcnamara Towing for more information about our jumpstart roadside assistance service in California! If car lockouts occur, we can be there for you during such an embarrassing situation. You can allow our team of experts to solve your situation. Do not fix the issue yourself. Let us handle it for you. Our car lockout assistance is part of our roadside assistance service in California that you must not miss out on. With the right tools and the right knowledge, we can securely unlock your car. We promise that there is no damage that is left to your security system. 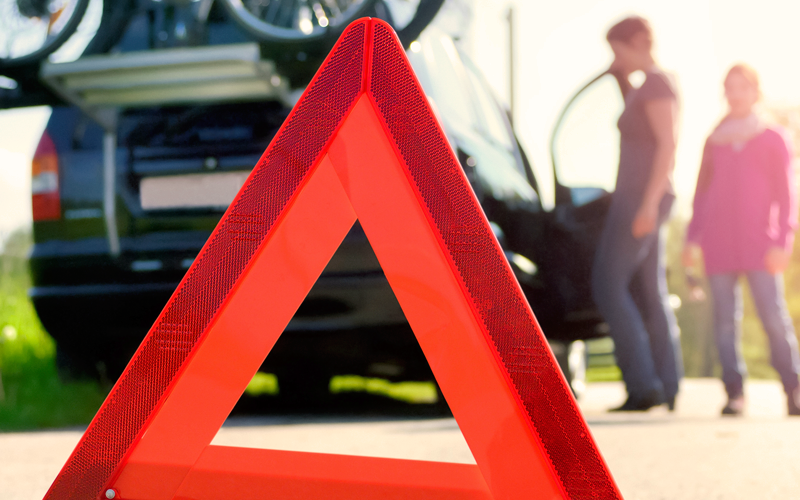 We have been providing 24-hour emergency roadside assistance for years. If you are looking for timely response and professionalism, we are here to handle your road issues. From long distance wrecker services to roadside assistance service in California, let our staff solve your issues. Let us know if you are searching for an immediate service. It is our quality towing service to the residents of California that sets us apart from other companies. That is why we suggest you call us at Mcnamara Towing right away! Just like cars, motorcycles needs towing too. At Mcnamara Towing we just got the right towing for you. We at Mcnamara Towing will assess the situation and will inform you of what needs to be done. All Rights Reserved © Mcnamara Towing 2018.